So, you’ve decided to extend your outside living area by installing a pergola at your Melbourne home. Congratulations! A pergola is a valuable asset that will provide you many entertainment and relaxation opportunities and add value to your home. 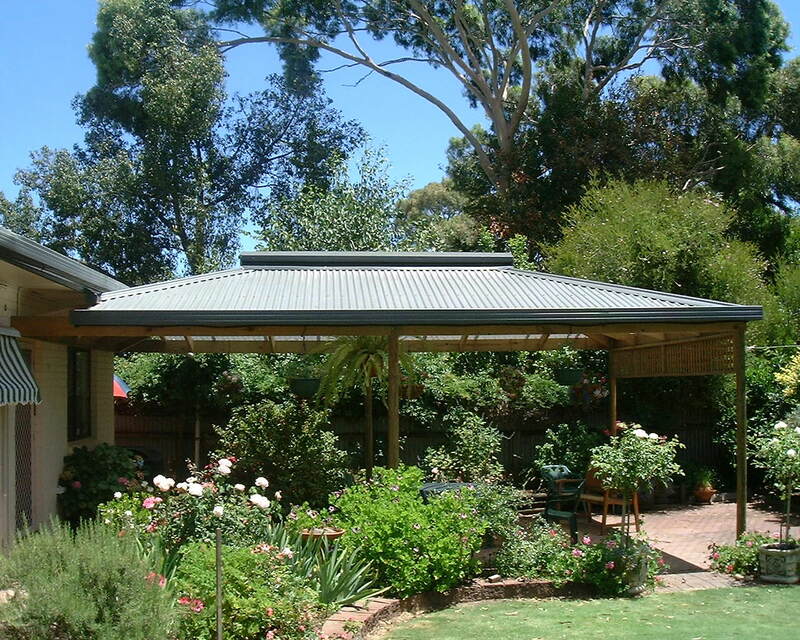 Have you considered what materials you will use in your Melbourne pergola? Along with your pergola’s location and style, the choice of materials is one of the most important decisions you face. If you’re looking for a Melbourne pergola that will last a lifetime and require minimal maintenance, consider aluminium. While it can be a slightly more expensive option, the big advantage of aluminium is that it doesn’t rust or deteriorate. And it doesn’t need re-painting. So you’ll be able to enjoy your Melbourne pergola more and maintain it less. Hardwood timber is still a very popular choice because of its beauty. In addition, it may compliment the style of your home and generally be your most economical option. Timber is also long-lasting, particularly if you maintain it well. By choosing a quality exterior finish for your Melbourne pergola and doing the job well, you can enjoy many years of zero maintenance… Apart from removing the odd spider web! For more tips on designing and building a pergola for your Melbourne home, visit Outside Concepts’ website (pergola Melbourne).If you’re interested in taking advantage of our free on-site design and quote service, give Outside Concepts a call on 1800 601 674.